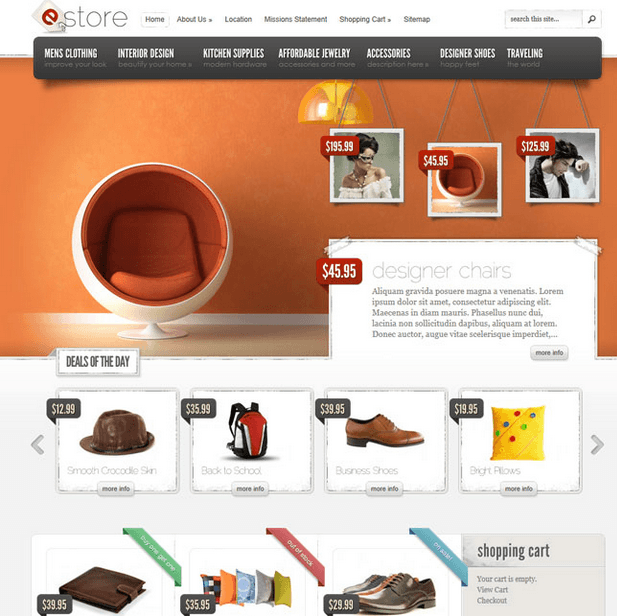 Customized and versatile online shop theme. 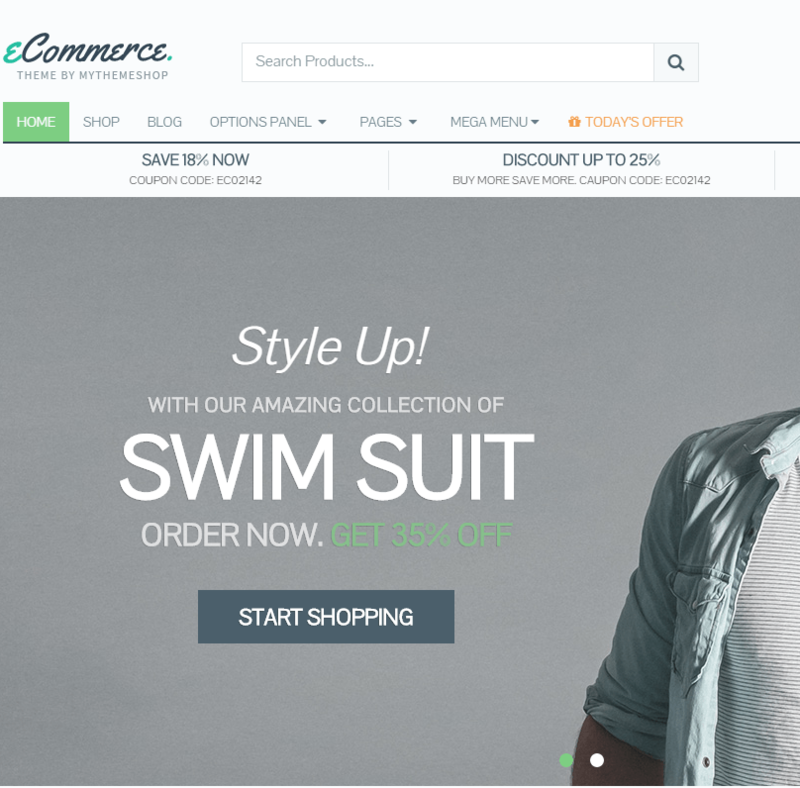 Tolle is a beautiful stylish WordPress theme built for Ecommerce websites. It is a well documented theme that will guide you in building site with it, also it is responsive and retina ready hence it can easily adapt devices ranging from desktops, laptops, tablets, mobile phones to iPads and iPhones. On activating this theme you get theme options panel which has lot many powerful settings to choose and customize site with few clicks without any knowledge of programming. 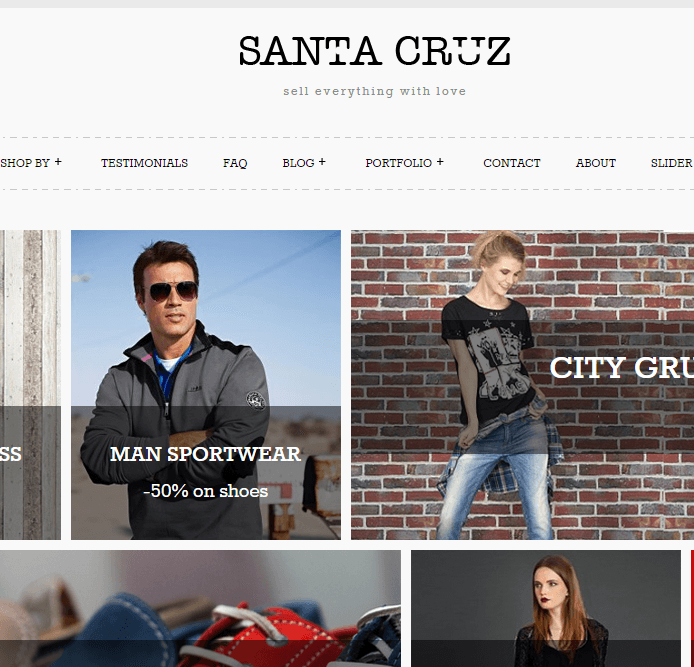 Banner maker plugin is included in this theme. 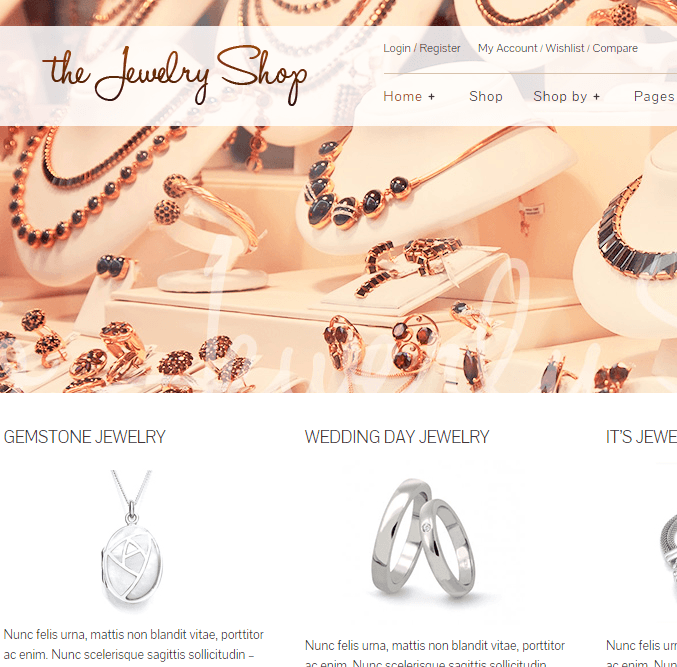 Two different Home Page layouts (presets) included. About Us, Contact and News Grid layouts (presets) included. 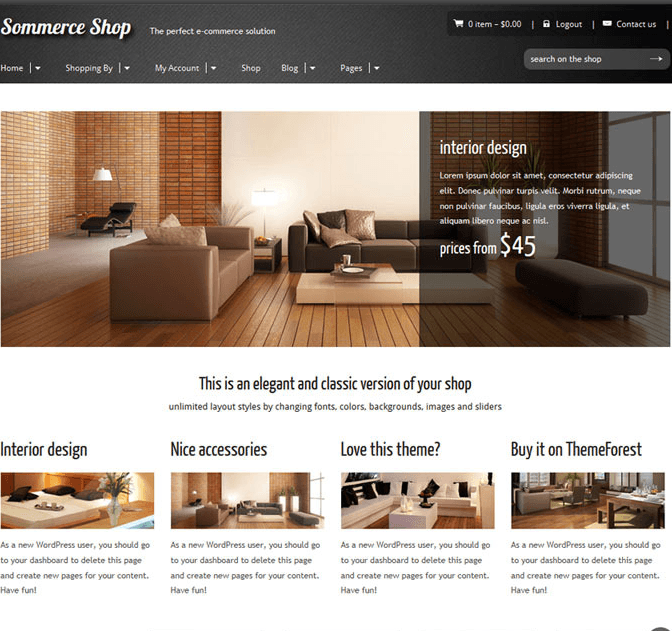 Theme package contains Demo content as well.